2006 is a massive year for David Beckham. He has the chance, as captain, to lead England to World Cup glory in Germany. 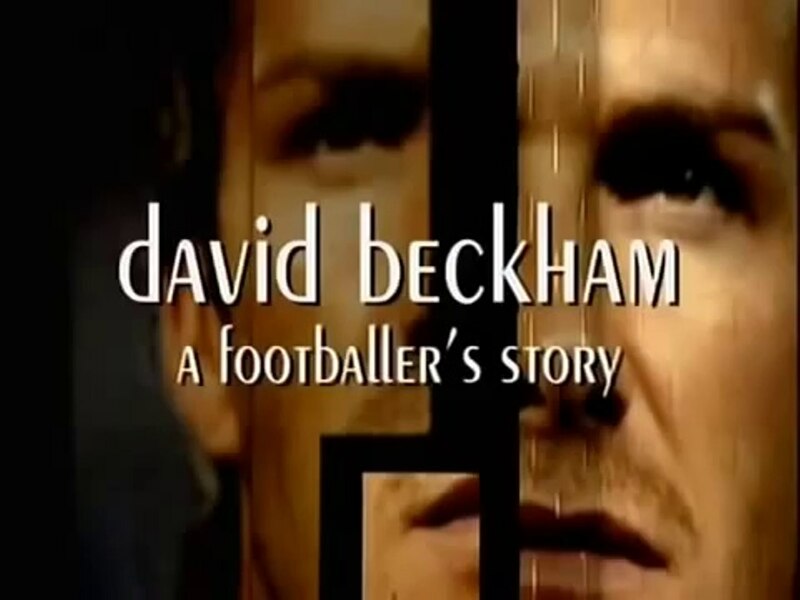 In the build up to the tournament that could mark the pinnacle of his career, Beckham talks to Tim Lovejoy in an exclusive documentary for ITV1 on his extraordinary journey to the top. Beckham looks back on his life, explaining how the skinny boy from Leytonstone grew up to become one of the world’s most idolised footballers, and discusses how it feels to be perceived as one of the true greats of football. He picks out the games, goals, events and characters that shaped his career and transformed him into the international football superstar he is today. ITV’s cameras follow David as he prepares for the biggest summer of his career, training with Real Madrid, practising his legendry free kicks, playing against Arsenal in the Champions League and facing the media at England football team’s press conferences. Beckham looks ahead, revealing some of his ambitions for the future. One already in motion is his new pride and joy: the David Beckham Academy. A key part of his football legacy, David gives a personal tour of these state of the art coaching facilities in London which he hopes will give something back to the game which has given so much to him.